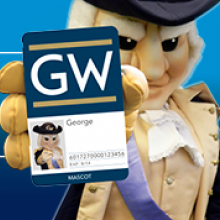 The University community can receive GWorld services by appointment only. Please contact Susan Hyde at [email protected] for assistance. Please visit the GWorld Card's website for additional information.